The locksmithing industry has evolved tremendously. However, residents have fallen behind and have failed to keep pace with the evolution. What was relevant yesterday might be replaced by something better today. The lock guarding your premise’s front door might probably outdated and incapable of providing the foolproof security you’re looking for. If you’re security-conscious and want to guard your property and possessions against intruders, then it’s time to stop dwelling in the past and embrace change. From the locks you use, to the way you manage your keys, bringing about a positive change can make all the difference between top-notch and lax security. So, which side do you want to be on? 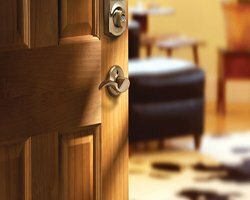 Get started by hiring a competent residential locksmith from Evanston Locksmith Services. 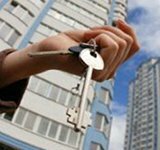 With a team that holds vast experience in addressing various lock & key issues in residences, you can be sure of receiving the right kind of assistance when you reach out to us. Where does your home security stand at present? You might not be able to measure it, but our experts can. The spike in the number of thefts and burglary has prompted us into providing free consultations to encourage more home owners to upgrade their security level. Once the assessment is done, we will provide a full analysis of the current state of affairs and measures to improve it. 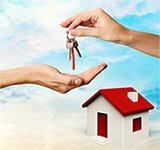 After the budget is mutually agreed upon, we can implement the necessary measures in your property. Ever found yourself staring at a locked door? Nothing could be more frustrating than losing access to your home, and the frustration would only mount with every passing minute. 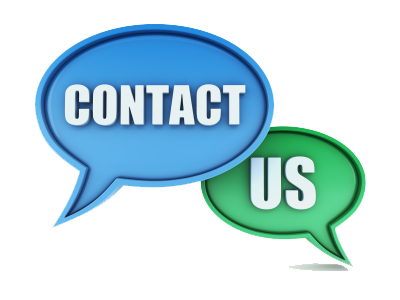 We understand that you may need our help at any time – and you may need it quick. All we need is 15-20 minutes to get to your location. 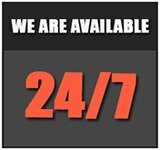 In case you’ve scheduled an appointment with us, we maintain punctuality and are never late. 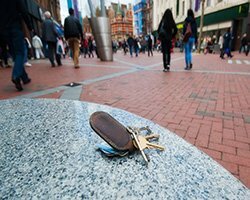 Finding that the locksmith you hired is unable to resolve the issue and would have to take your lock back to the workshop can be irksome. 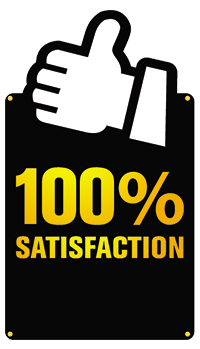 However, we value your time and to ensure that a resolution is provided right there in a single session, we carry everything we need in our mobile vans. From tools to locks to key blanks to machinery, it’s an entire workshop on wheels that allows us to provide onsite solutions. 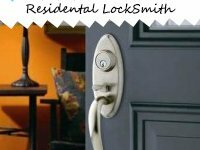 We’re the one-stop locksmith in and around Evanston for all your home lock & key needs. 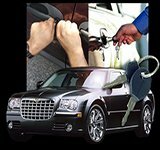 Choose Evanston Locksmith Services!